Take advantage of the traffic by wrapping your car in corporate colours – but don’t forget about the copy! 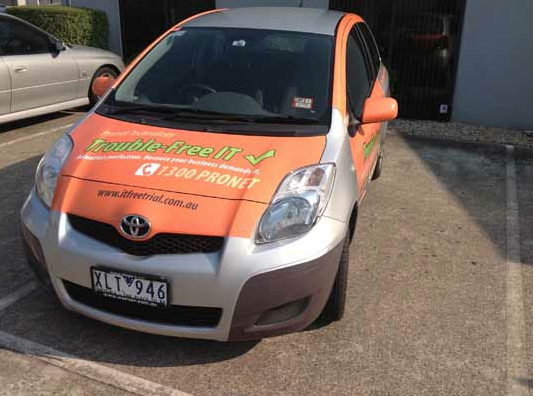 Vehicle wraps are an affordable and highly effective way to promote your business to thousands of potential customers every day. The amount of impressions gained is more per advertising dollar spend than any other medium. What’s more, you can get your business noticed without even having to drive – just parking it near a high volume area is a successful strategy! But remember, making sure you use this valuable space to maximum effect is about which words you use not just how big your logo is. We’ll work with you and your designer to maximise the impact of your messaging, whether you’re going for a full vehicle wrap, partial wrap, window graphic or decal. 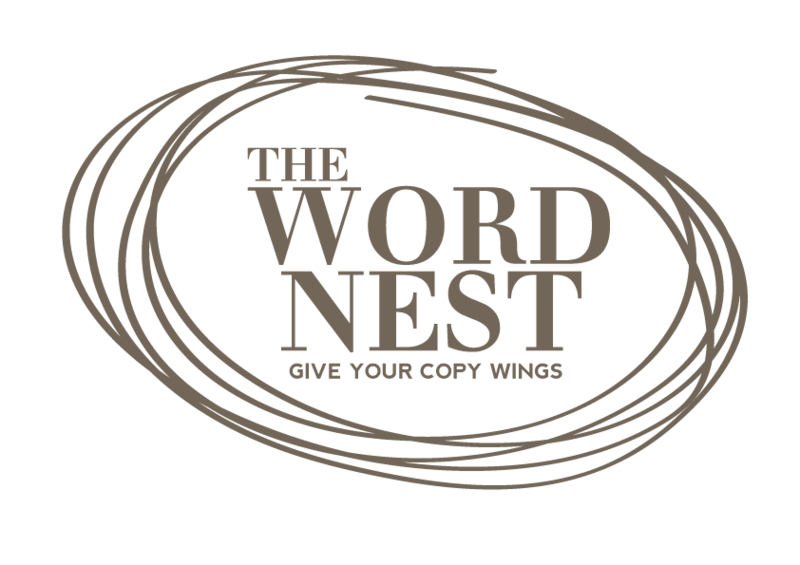 Wondering if I’m the right copywriter for you?